I’ve been working on a lot of baby cards lately. My friend at Moonlight Greetings recently used these images by Bugaboo Stamps to create a cute baby card and when I saw the images, I knew I had to make one as well. 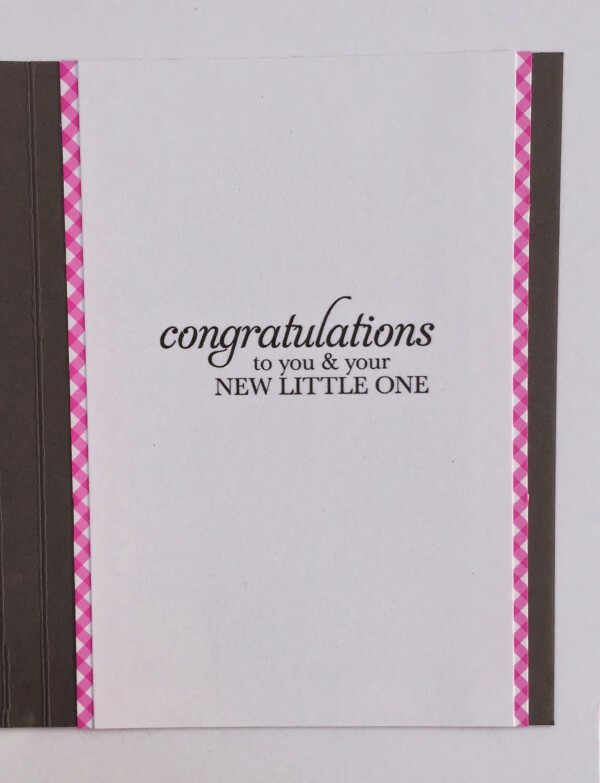 While this card is meant for a baby girl, the colors could easily be changed to create a card for a boy or one that is gender neutral. 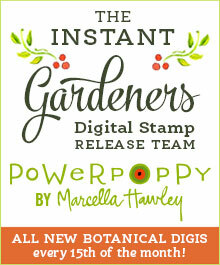 Digital Stamp: Benny Blocks by Bugaboo Stamps; Baby We’ve Grown by Stampin’ Up! ; Sweetest Gift by Stampin’ Up! Next Do What Makes You Happy!